Before you can work effectively as a superhero team, each member of the team has to be solid in both their personal superpowers, and their interpersonal effectiveness. This is where Superhero Coaching comes in. 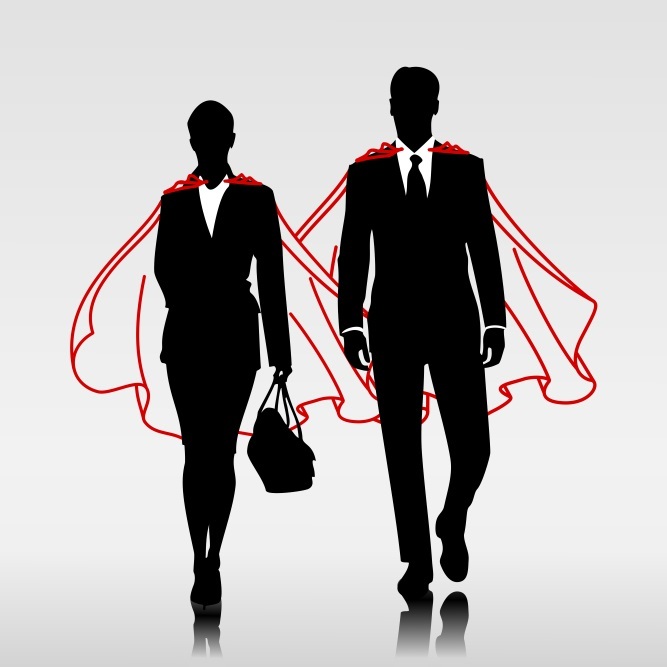 Superhero Coaching is a one-to-one process, where a member of the team meets with a coach to work on specific topics. It is modeled after the ICF (International Coach Federation) coaching framework, and adds the operating metaphors of both superpowers and Joseph Campbell’s Heroes Journey. Because it is coaching, it is a defined-term relationship which focuses on specific outcomes for the coachee. Because it is Superhero Coaching, it adds an expectation that you have unique skills and abilities, and that you’re interested in making a difference.